Most cacti live in habitats subject to drought, but not these! 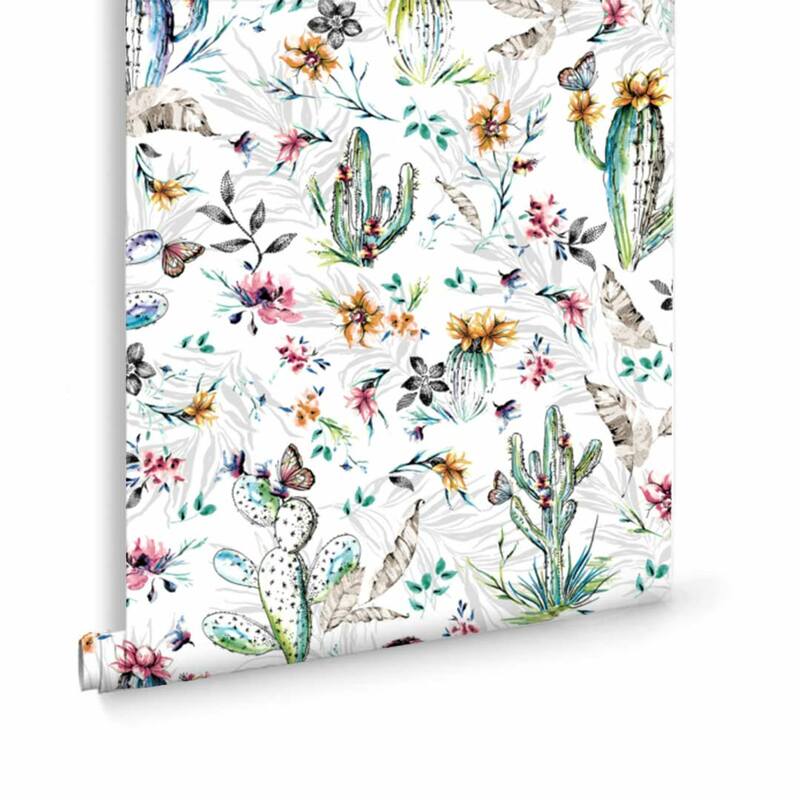 Our Cacti Wallpaper blooms with love and colours, and adds the perfect touch of happiness to the room. 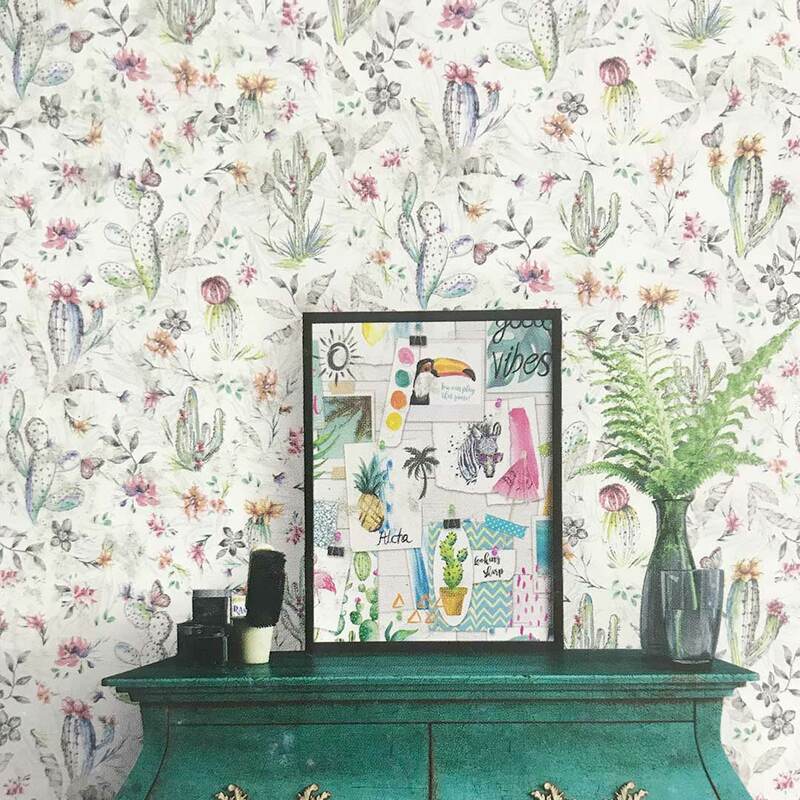 The modern wallpaper trend is a simple and relatively cost-effective way to give your walls an instant face-lift. Wallpaper application procedures must be adhered according to the directions on the insert. 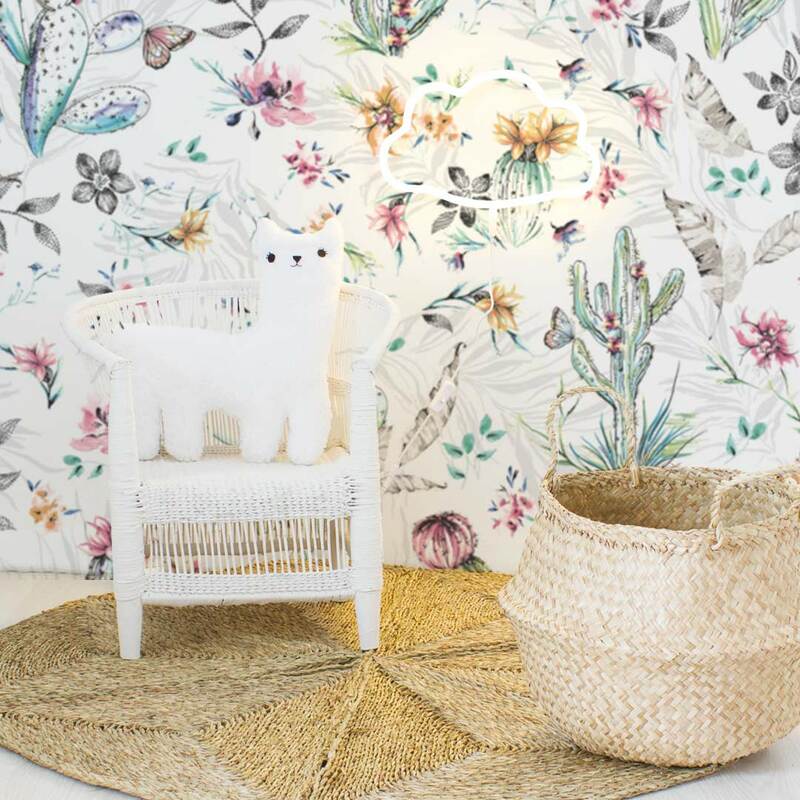 We always suggest using a wallpaper installer. The walls must be smooth, as wallpaper enhances problems and is not used to cover them. The walls must be painted with a primer and a coat of paint or bonding liquid. The wall cannot be porous. If there is any damp the wallpaper will discolour.